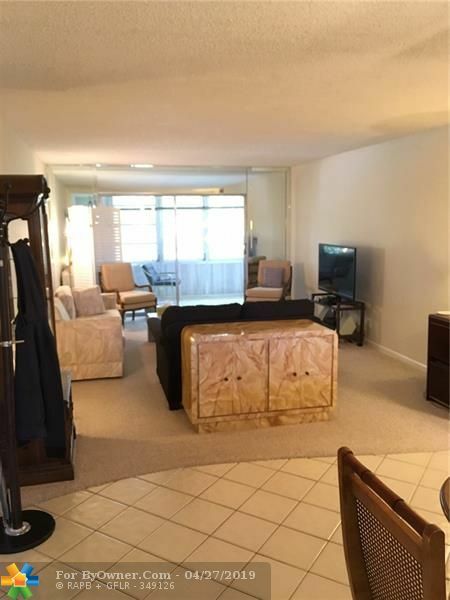 WYNMOOR Sub Div: Description: Bright Unit - New Carpet in Bedrooms..Fresh Paint ...Worth a look...Priced to sell. 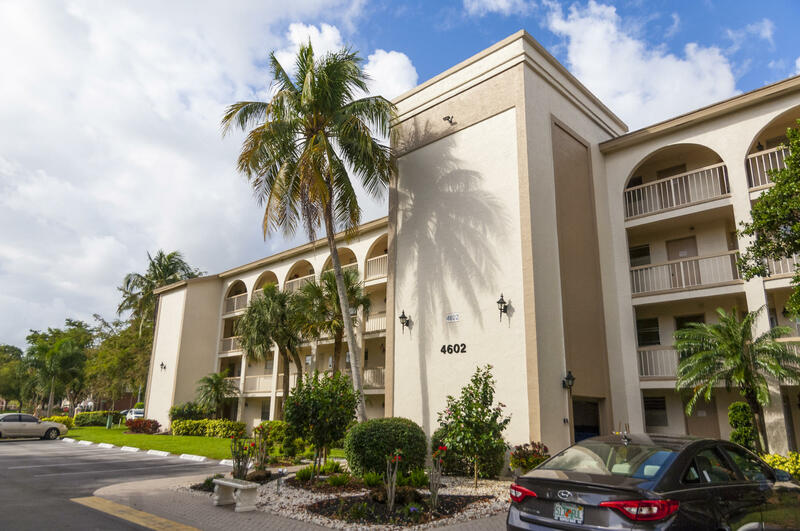 Coconut Creek is a beautiful, environmental-conscious community in Broward County, Florida. The city also supports diverse, growing businesses in addition to being a highly family-friendly location. 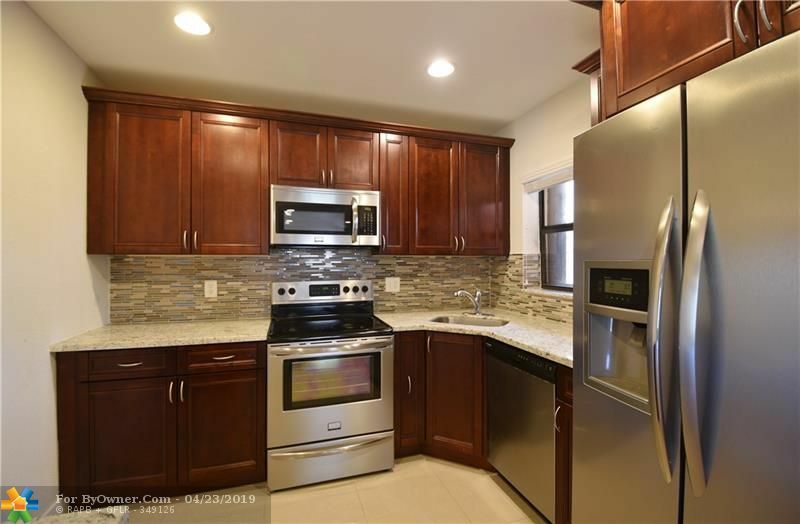 It is tucked between Miami and Palm Beach and included in the Miami-Fort Lauderdale-Pompano Beach Metropolitan Area. 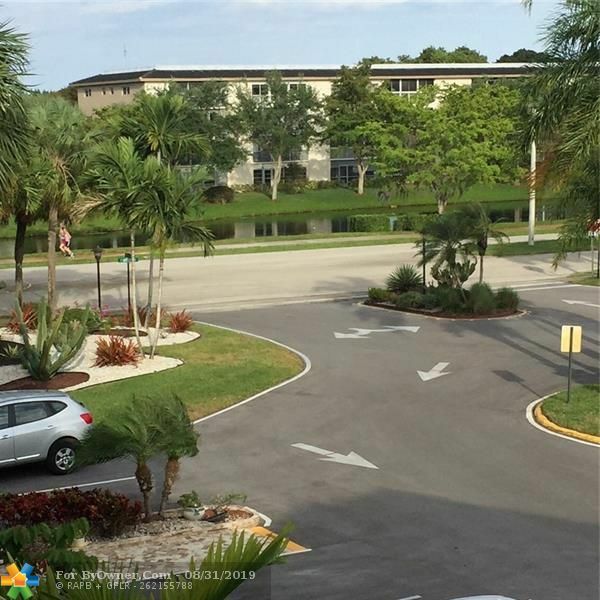 Its neighbors include Coral Springs, Parkland, Margate, Pompano Beach, and Deerfield Beach. Coconut Creek is bordered on the north by unincorporated Palm Beach County. 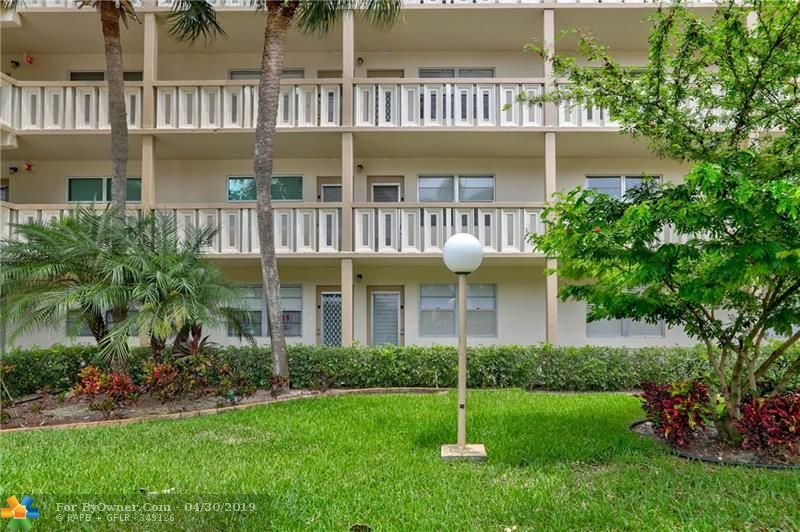 This amazing city, which sits on a land area of about 12 square miles, was originally part of Pompano Beach until residents opted to have their own incorporated city in the 1960s. Its name was inspired by the coconut trees that its early developers planted around the area. Developer Robert E. Bateman is credited with the Coconut Creek name. He supposedly derived it by combining the name of Coconut Grove, a Miami neighborhood, with that of Indian Creek in Miami-Dade County. The climate of the city is classified as tropical savanna, with January and August being the coolest and warmest months respectively. Summers tend to have higher amounts of precipitation than winters. Coconut Creek is known for its impressive level of environmental consciousness. It boasts of a high number of trees as well as attractively landscaped roads and streets. This then should be a nice place for you if you consider yourself one of those who care about the environment. The number of people living in Coconut Creek grew rapidly in the two decades from 1970 and 1990. It rose from 1,359 to almost 27,500. Population estimate for 2015 was 59,302. 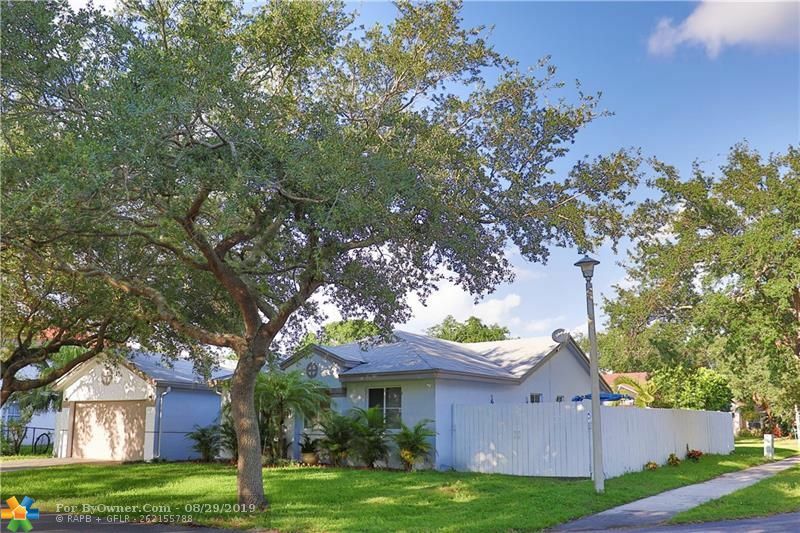 The community boasts a diversity of residents, who believe this is one of the best places they could live in Florida and the entire country. A 2016 city-wide survey reportedly had an astonishing 99 percent of respondents rating Coconut Creek as either "Excellent" or "Good" as a place to live. This city is well-planned and adopts a progressive planning approach to ensure it remains a good place to live and do business. It has several well-landscaped communities consisting mainly of single-family housing units, condominiums, and townhouses. 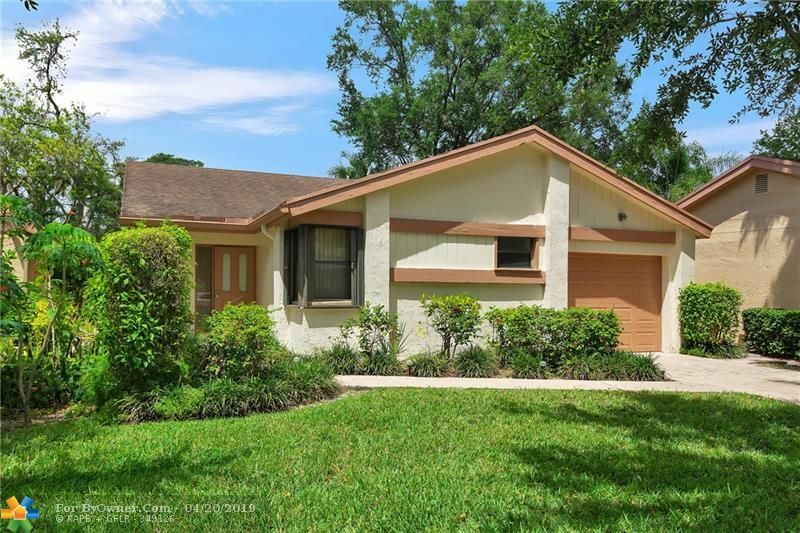 A very popular neighborhood here is Wynmoor, a gated, 55-plus retirement community for seniors who desire to maintain a healthy, active lifestyle. 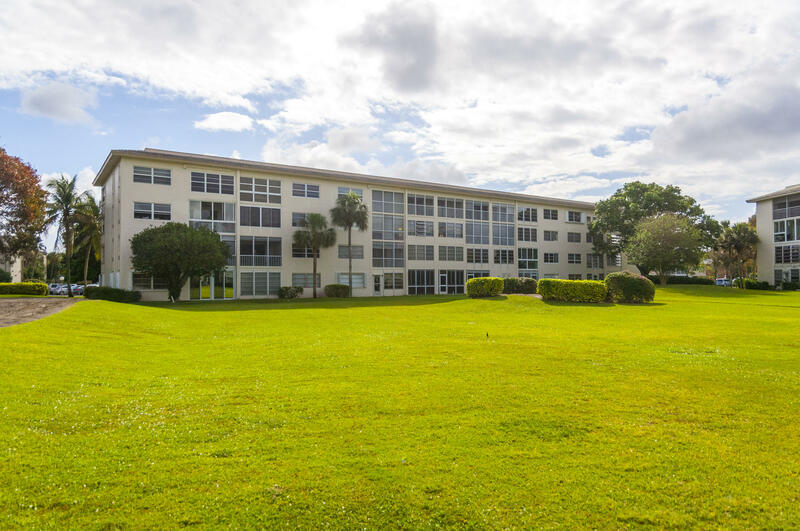 The community boasts many exciting facilities, including an over 50,000-square-foot clubhouse, fully-equipped fitness center, tennis court and golf course. The city's Mainstreet Project, which plays host to the Coconut Creek Promenade, offers opportunities for the best of shopping and dining experience. 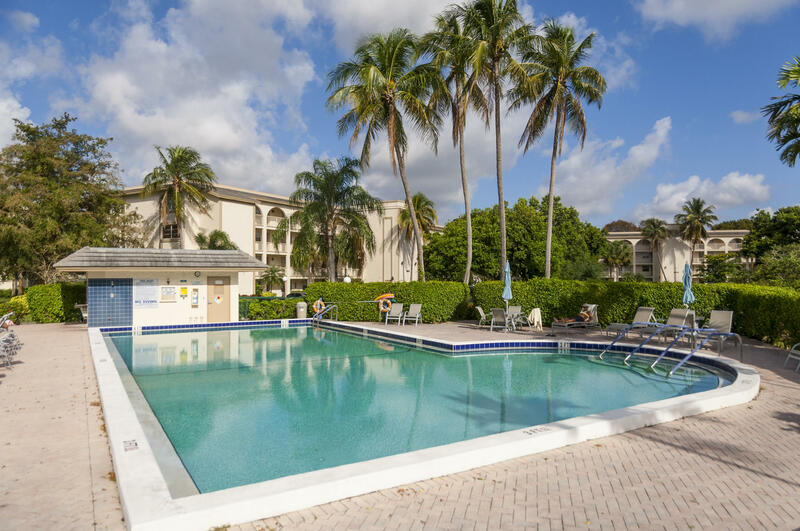 Coconut Creek provides an atmosphere that enables great outdoor fun for everyone. Playful City USA, in 2012, named the city as one of the places in the country that have shown outstanding dedication to providing play opportunities for children. It has a lot of interesting places to see. Nicknamed the "Butterfly Capital of the World," Coconut Creek is the host of Butterfly World, the largest butterfly aviary in the world with over 5,000 butterflies which cut across more than 80 species. A winner of several "best place to live" awards, Coconut is definitely a beautiful, naturally-appealing place to call home. It also provides a favorable environment for a diverse, growing business community. ByOwner.com offers For Sale By Owner listing services throughout the country. By posting home with ByOwner your property will get the same exposure you’d receive from a traditional real estate company. 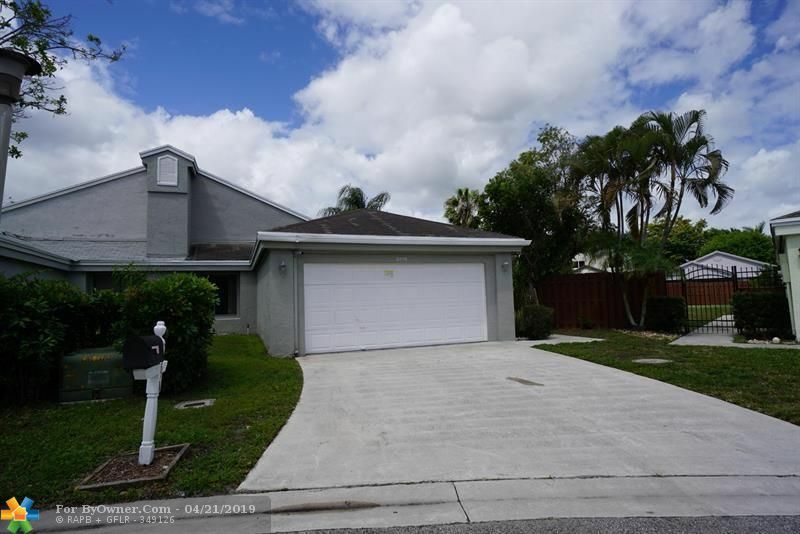 Our Coconut Creek, Florida Flat Fee MLS listing Service saves you from paying the traditional 6% commission charged by most real estate offices, but gives you the same worldwide exposure. 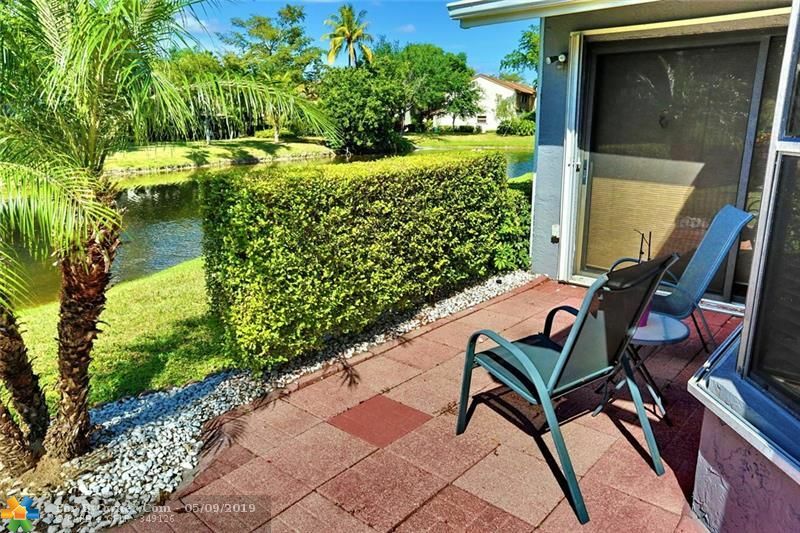 Currently Coconut Creek has 380 properties on the market for sale. The inventory was last updated 04/25/2019. 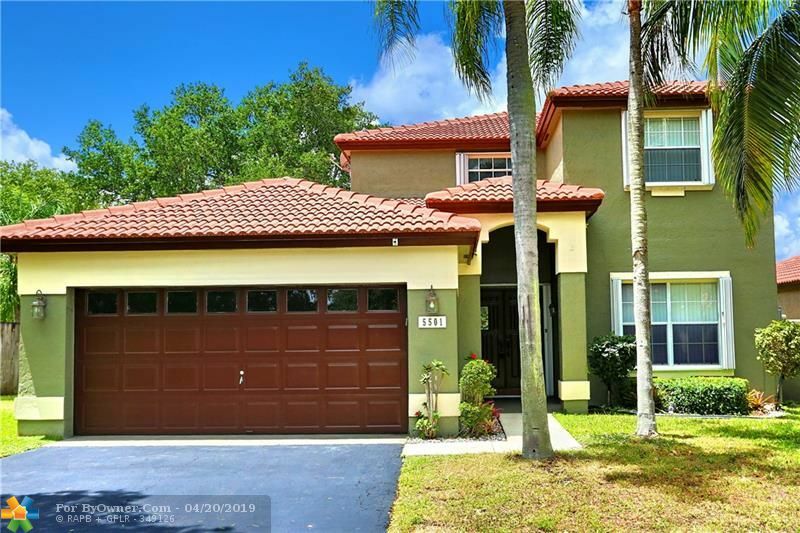 Of these properties, 111 single family homes are for sale by their owners in Coconut Creek, and 256 condos are for sale by their owners in Coconut Creek. 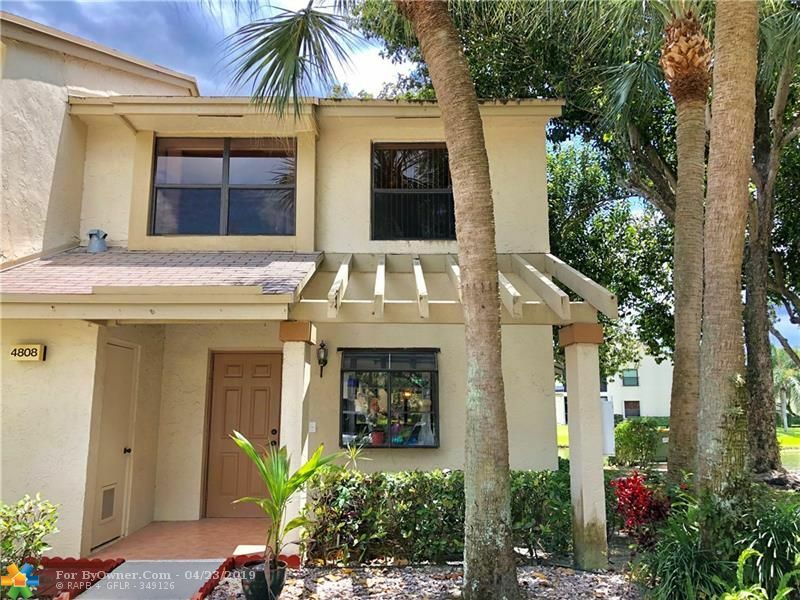 The average price of the single family homes for sale in Coconut Creek, is $390,978, the average condo price in Coconut Creek, is $312,479. The average price per square foot of the active inventory is $135. This is based the living area square footage. Over the last year, there have been 2,524 of properties sold in Coconut Creek. 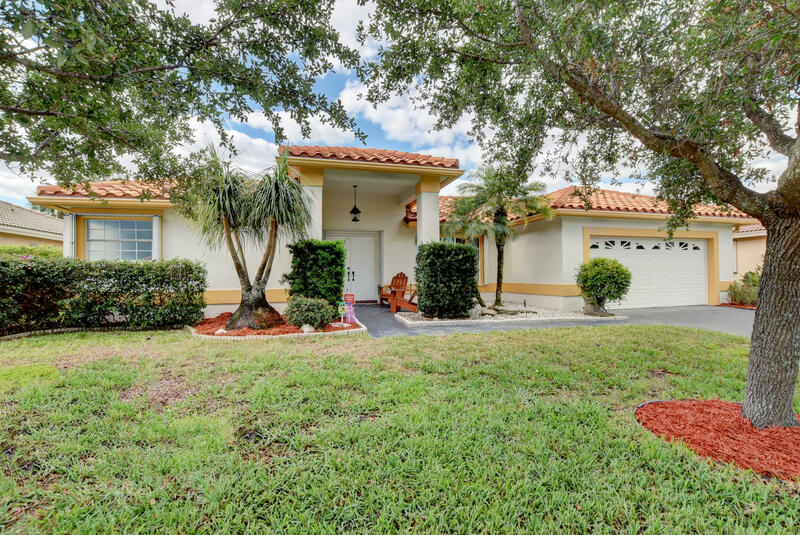 Of these properties, 1,031 single family homes have sold by their owners in Coconut Creek, and 1,324 condos have sold by their owners in Coconut Creek. The average sales price of the single family homes sold in Coconut Creek, is $418,609. Single family homes have been selling for 159 per square foot of living area. 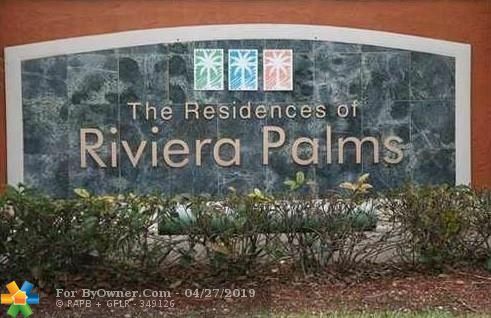 The average sales price of the condos for sale in Coconut Creek, is $304,726. Condos have been selling for 121 per square foot of living area. 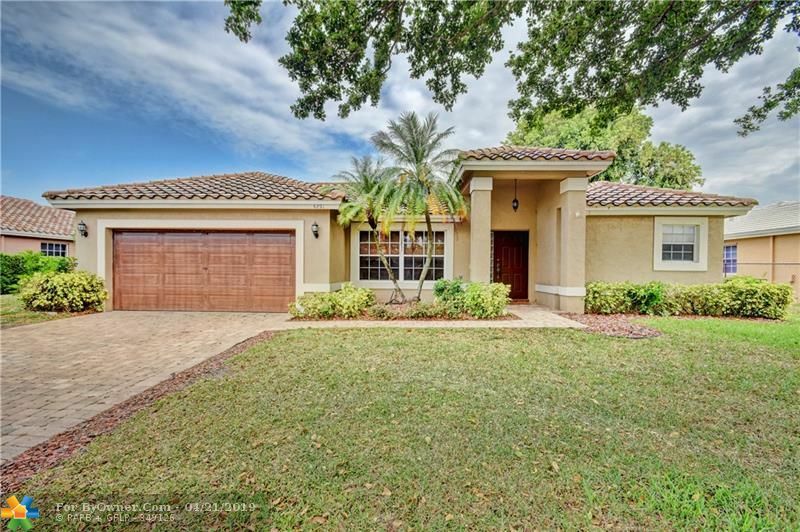 If you are thinking of selling your Coconut Creek home, try our flat fee listing service, Our list fees start at $449, and may save you $15,000 in real estate commissions. Click here to start saving.